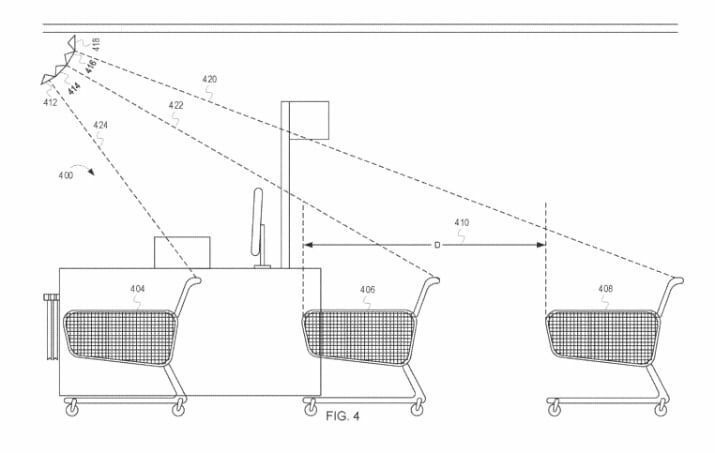 Just the latest corporation to spark privacy concerns over worker surveillance efforts, Walmart has patented audio technology that would allow the retail giant to eavesdrop on conversations among employees and between clerks and shoppers, to measure employee performance. Many different types of sounds result from people in a shopping facility. For example, guests of the shopping facility may talk amongst each other or with employees of the shopping facility. Additionally, guests and employee movements and activities can generate additional sounds. A need exists for ways to capture the sounds resulting from the people in the shopping facility and determine performance of employees based on those sounds. “This Big Brother-style surveillance feels icky, especially from a retail giant known for its terrible abuses of its underpaid employees,” Splinter noted, but although the patent is raising privacy and labor rights concerns, Ajunwa warned that Walmart has a legal leg to stand on and likely wouldn’t even have to notify employees. “Frankly, as long as the employer can make an argument for why the surveillance is necessary for a business purpose as opposed to a discriminatory purpose, there’s no law that says consent is required,” she said—and a union may be able to negotiate a contract requiring disclosure and potentially even other rules about the system, but Walmart is notorious for union-busting through surveillance, intimidation, and retaliation. This appears to be a major development for the retail work environment, but BuzzFeed pointed out that similar surveillance systems have long been used “in call centers, where calls are recorded and reviewed, and employees are rated based on what they say and what the outcome of the call was.” Others compared the technology to patents that Amazon secured in February for a wristband that could be worn by warehouse employees to monitor where their hands go when they pack boxes, a development that alarmed privacy and workers’ advocates.